A woman comes and shows Jesus love—not romantic love, but a love deeply rooted in gratitude—and Jesus forgives her. Now it was easy to see her love toward Jesus: her tears that washed his feet, her hair that dried them, and rich oil that anointed Jesus are physical symbols of her love for Jesus her king. But we cannot see her being forgiven. 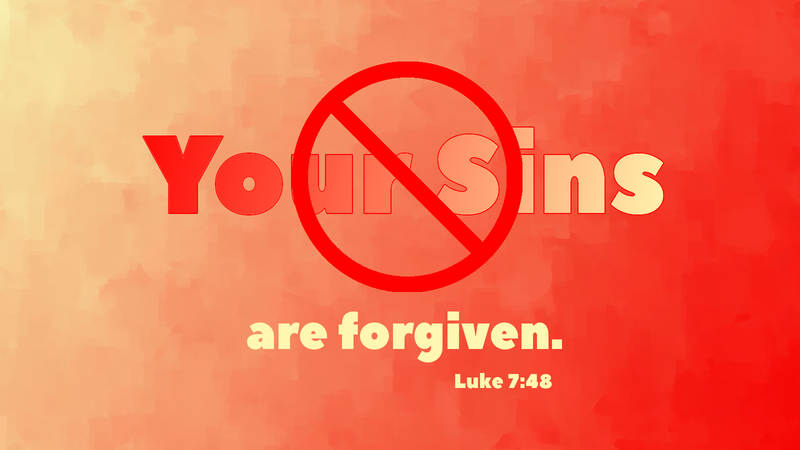 Jesus says it, but it is not the forgiveness that becomes visible, but how Jesus’ forgiveness transforms her. This transformation makes her respond in joy, gratitude, love, and with affection. Thus her lavish love leads not only to her forgiveness but her transformation, and she becomes a testimony to Jesus’ power over our lives and how he can and will change it. This is the power in this text. Jesus’ witness and his transforming power of truth lead to her salvation. It is not by something she said, or did, but by her love for her Savior, so luxuriant and so passionate. Jesus said to her, “Your faith has saved you” (Luke 7:50). It is not her love that saved her, but the lavish forgiveness of Jesus. She trusted and was saved. Prayer: Jesus our transformer, we give you thanks that your lavish forgiveness leads us to live out your lavish love in faith. Amen. • Archives of NALC Devotions • Click any of our Scripture graphics to enlarge and save for use in bulletins, newsletters, blogs, and websites.